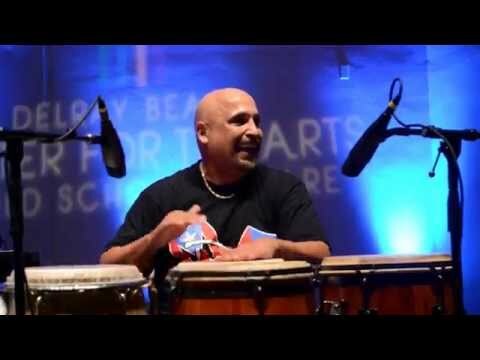 Joe Collado is a renowned percussionist from Miami Florida specializing in Latin Jazz Fusion. He has been a regular Latin Jazz Fusion contributor to Funkatology Records sounds. We’re lucky to have him working with us, as well as to work with him on his productions. Joe is a prolific composer in authentic Latin Jazz. He has released several albums as an artist. Primarily, the conguero Joe specializes in conga and timbales. In addition, he has mastered Bongo, Clave/Wood block, Cowbell (cencerro), Shaker/Maraca, Güir and Cajón. If that weren’t enough he also plays piano and keyboards. This author personally met Joe in Miami after he’d moved down from New York. Hector Neciosup — that’s the nephew of Alex Acuna — taught me just about everything he knew. But I was still craving some more! He turned me on to this guy JC. Johnny Conga, who also knew the rhythm. He was at the time, the best conguero in Florida. Johnny Conga took me under his wings. We had a little group that he used to travel with, little percussion groups. We would put show together for everybody. We played the different rhythms from different countries. Yes, JC did a great thing. Maybe six of us, we played different drums and everything. And during rehearsals, he would switch us to different drums. So not only did I learn the rhythms. I learned the rhythms from every other instrument. In the 1990s Joe toured with Angel Canales y su Orquestra which was a big band that played Puerto Rican Salsa. Canales happens to be Joe’s cousin so they’ve always been very close. Joe toured with the Orquestra many times. This author had the pleasure of playing a few gigs with Angel Canales group here in Miami with Joe Collado and the above-mentioned Victor Perez (R.I.P.) Always a great pleasure. Joe’s music is also very inspired. It’s also very abundant since he writes and composes a lot. 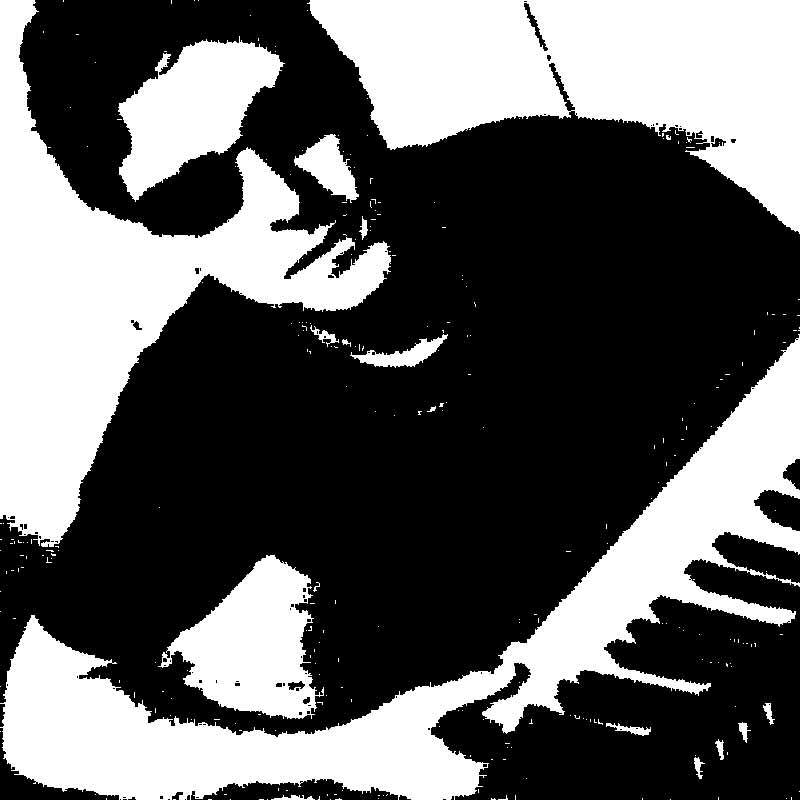 To my knowledge he writes most of his music on the keyboard, but with a very definite rhythm track in mind. To be sure, Collado is an expert in Latin rhythms and his music is almost always composed within the authentic traditional Latin Jazz paradigm. In our opinion, that includes New York Palmieri-style Latin Jazz, Cuban and Puerto Rican Salsa. Occasionally Joe’s talented wife Jackie chimes in with a rap over Puerto Rican salsa. It’s a great mix. 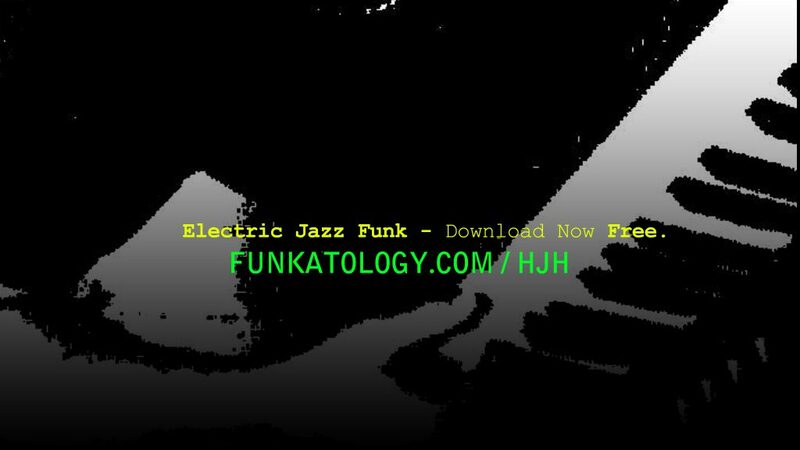 Electric Jazz Funk Fusion – Download Now FREE. So there’s all that tradition of Latin Jazz, but then there’s that pinch of uniqueness which comes from Joe’s own proprietary musical sensibilities. Moreover, I guess that’s why he’s gotten a lot of attention and airplay from musical venues that enjoy Latin Jazz music. Furthermore, Joe Collado has recently started adding to the mix the talents of his son Jo-Jo whose flute artistry is impressive. You can enjoy his sound on Joe’s latest release Medicine which is a mix of traditional Latin Jazz and Latin Jazz Fusion. Mr. Ritmo Joe is also featured in our upcoming release, Funkatology by Hugh Hitchcock. If you like Latin Jazz, you will love Joe’s Music. If you found this article useful and/or enjoyable, please share it! 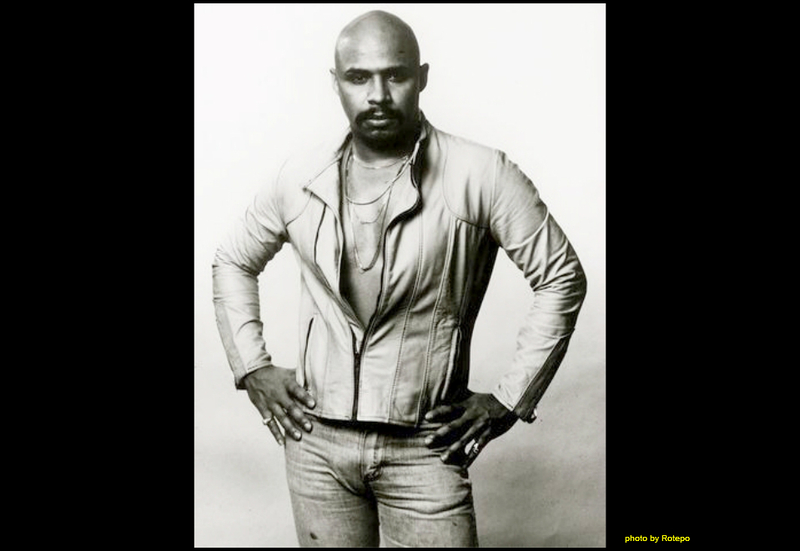 Check out this article all about Electric Jazz Funk.